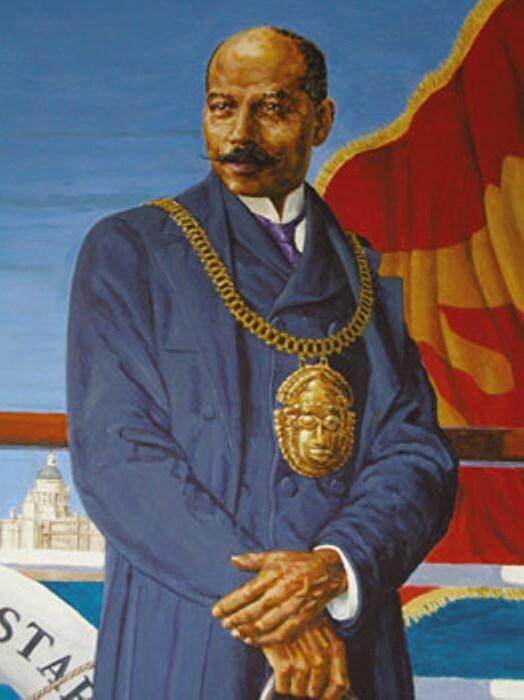 A free, audio-visual presentation by Kwaku which highlights the community and local political activities by John Archer, who became London’s first mayor of African heritage, when he was elected Mayor of Battersea 100 years ago in 1913. 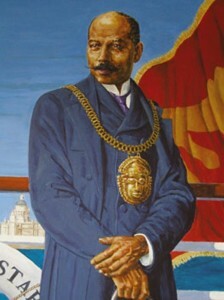 Archer, initially a Liberal politician, he became a stalwart of Battersea’s Labour party and trade union movement, and successfully worked with an Asian Communist to be twice elected MP. Archer was also involved in pan-Africanism.